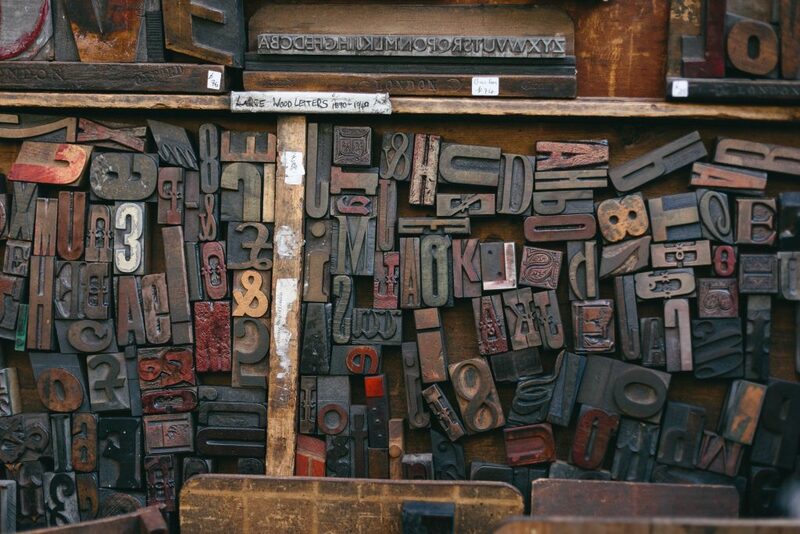 For better or worse, WordPress 5.0 was released on Dec 6th, 2018 introducing the new block-based Gutenberg editor as an effective update. An update whose timing did not find the WordPress community completely united upon. However, it is certainly one that everyone within the ecosystem now has to adapt to. For the past few months, we’ve been focusing our efforts on making Carbon Fields fully compatible with Gutenberg. We’ve added API for creating dynamic blocks, so you can use the same familiar field definition syntax to create rich Gutenberg blocks. You can read more about the block container in the documentation. post_meta and block containers are quite different in purpose, as well as the way they store data. The post_meta containers allow the user to edit meta information below the post body and store that data in the wp_postmeta. The block containers, on the other hand, are used for a fundamentally different purpose. The values entered inside are stored in JSON objects within the HTML comments in the post_body instead of the wp_postmeta table. This allows users to add multiple copies of each block. Having cleared up the difference, we could say that block containers are more of glorified shortcodes rather than replacements for the post_meta containers. Carbon Fields v3 introduces custom fields for post revisions, as well. This feature allows users to compare different custom fields’ values in the revision browser. It also allows previewing changes on the front end which were made in the custom fields. Being first-row spectators of the development journey of WordPress sparks our excitement about what the future holds. Meanwhile, we’ll keep giving our best to maintain CarbonFields as one helpful tool in the hands of fellow developers. Thanks for this hard work, I already loved v2 but this v3 looks super promising. Excited to try it out! Any thoughts on when the release will move from release candidate to finalized product? … as you alluded to in your opening paragraph above, being able to plan for a firm release date is an important decision for those who have themes and plugins that rely on Carbon Fields. We plan to release a stable version next week, before the Christmas holidays. If that date slips, we’ll release in the first week of January. Perfect. Thanks for the heads up about the release. I just want to say Thank you very much , i really appreciate your hard work and dedication. So hey… have I expressed how much I love each and everyone who was involved in creating this fantastic project? Whenever I connect and meet with a new WordPress developer, I become giddy with excitement because of the hidden secret they’ve been missing out on. Wouldn’t you know that EVERY person I’ve told has transitioned from other libraries straight to Carbon Fields? Happy to bring the beers by next time I’m in town. It’s the least I could do. Excited about Carbon Fields? Spread the word! This will keep you in touch with our new features and latest releases.